Stronger Children. Stronger Families. Stronger Communities. Since our humble beginnings as Linn County’s First Children’s Human Service agency (we’ve been around since 1879), we’ve evolved to serve the ever-evolving needs of our community. Our programs focus on prevention, treatment and advocacy, and serve children and teens of all ages. We support more than 3,000 kids per year—primarily in Linn and Johnson counties in southeast Iowa—but all families are welcome at Tanager Place. To provide services to children and families that inspire, empower and heal. Industrial School, founded to provide education to disadvantaged children, grew to include children in need of adoption. Camp Good Health, established to offer camp experience for disadvantaged children, continues today as Camp Tanager. Renamed The Children’s Home of Cedar Rapids. The Children’s Home of Cedar Rapids becomes licensed as Cedar Rapids’ first and only residential treatment facility. The Children’s Home introduces the Expressive Arts Therapy program to help children confront mental and emotional obstacles through visual arts, creative writing and music. Learn more about Expressive Arts therapy. The Children’s Home founds the State of Iowa Psychiatric Medical Institution for Children (PMIC Program) to offer intensive treatment to 400 children across the state. Tanager Place retains a state contract for 60 of those 400 beds. The Children’s Home introduces Hemophilia Camp, the only camp of its kind in the Midwest, where children with hemophilia and their siblings participate in individual and group activities designed for fun and fitness. Learn more about the Hemophilia Camp. Diabetes Camp launches to give children and adolescents with diabetes a safe and healthy environment under direct supervision of trained medical staff. Learn more about the Diabetes Camp. 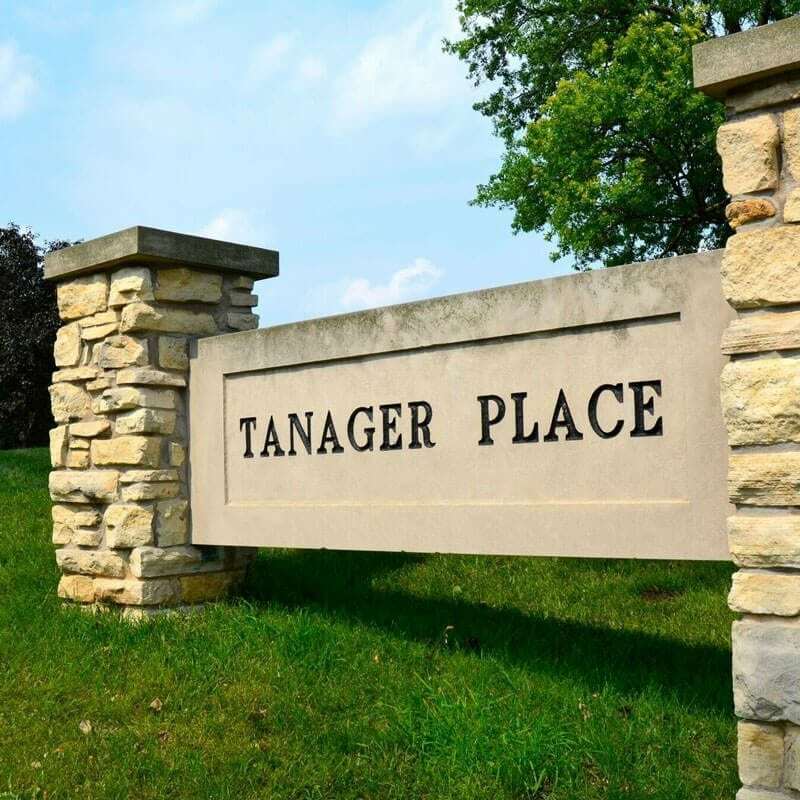 The Children’s Home of Cedar Rapids changes its name to Tanager Place. Tanager Place establishes the Tanager Place Mental Health Clinic, the region’s only child-centered, comprehensive behavioral health outpatient clinic. Intermediate Care Facility for the Intellectual Disabled—ICF/ID—begins with legislative approval for eight beds at Tanager Place. Tanager Place launches the Tanager Place Research Center, which works to impact policy with new research from five partnering institutions. Tanager Place’s Clinic establishes the Autism Spectrum Therapy Program. Tanager Place, Boys and Girls Club and Young Parents Network come together to create YouthPort. Tanager Place’s Pediatric Integrated Health (PIH) is founded to alleviate barriers facing many families.